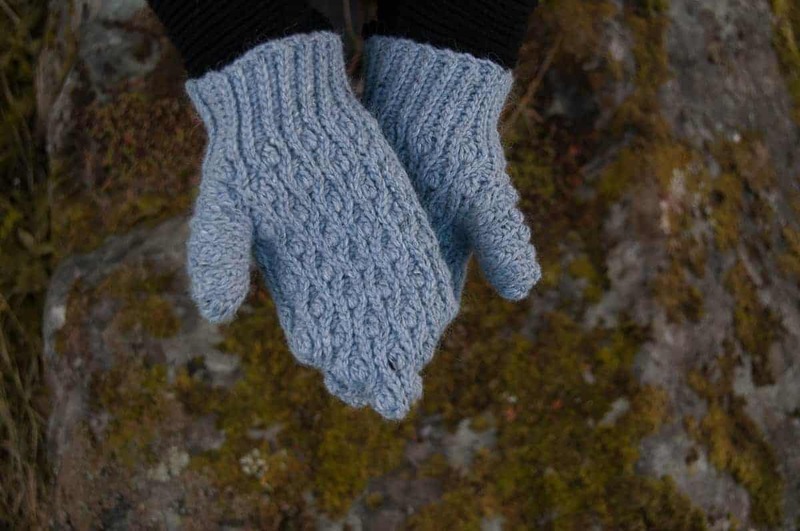 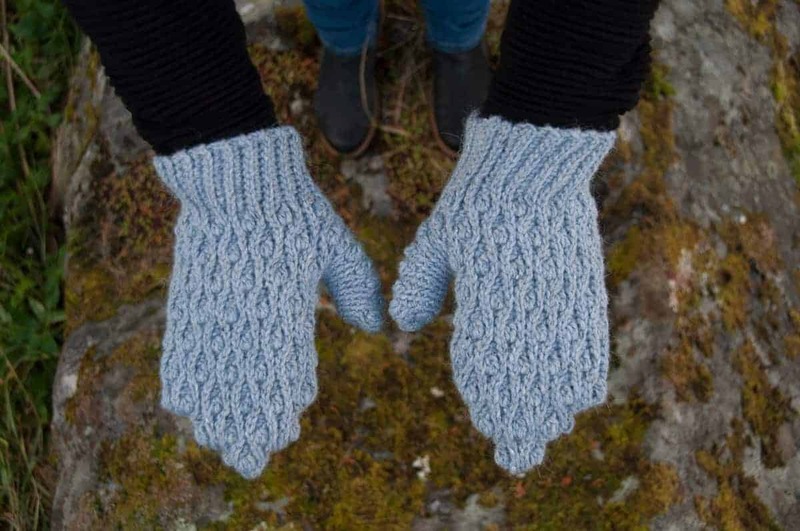 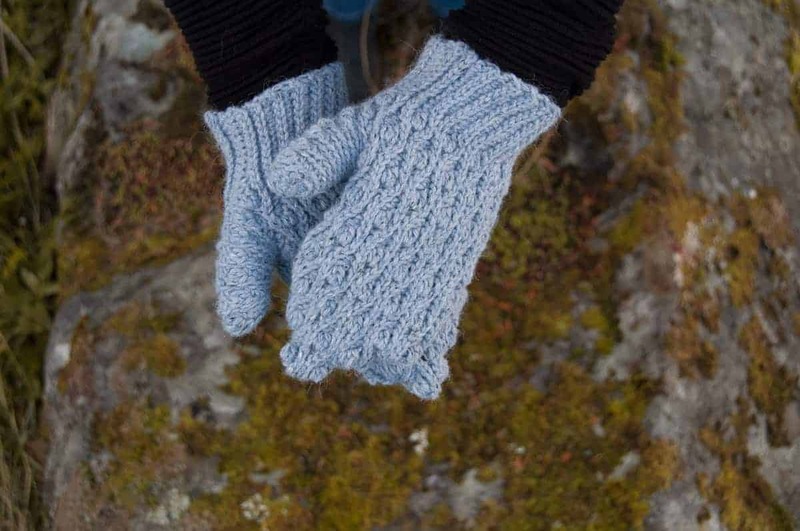 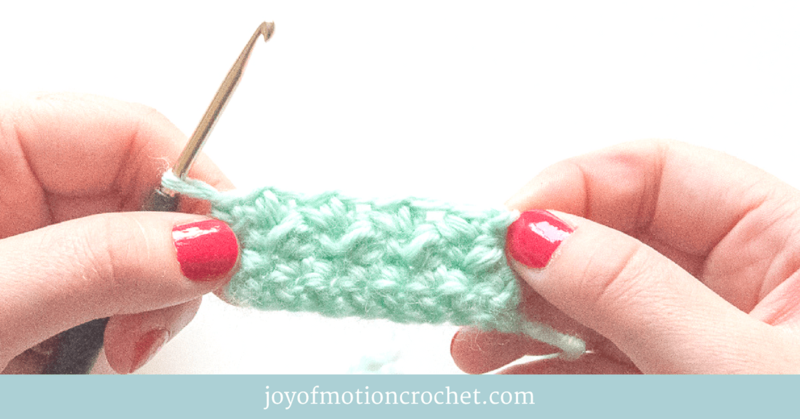 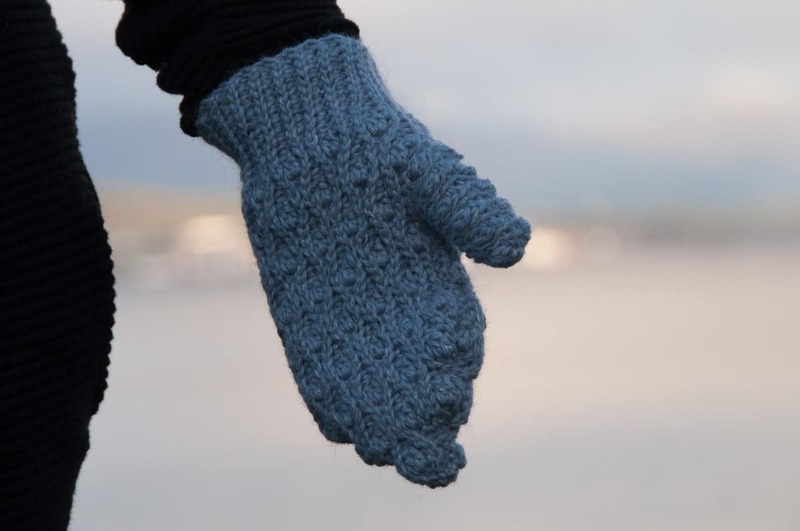 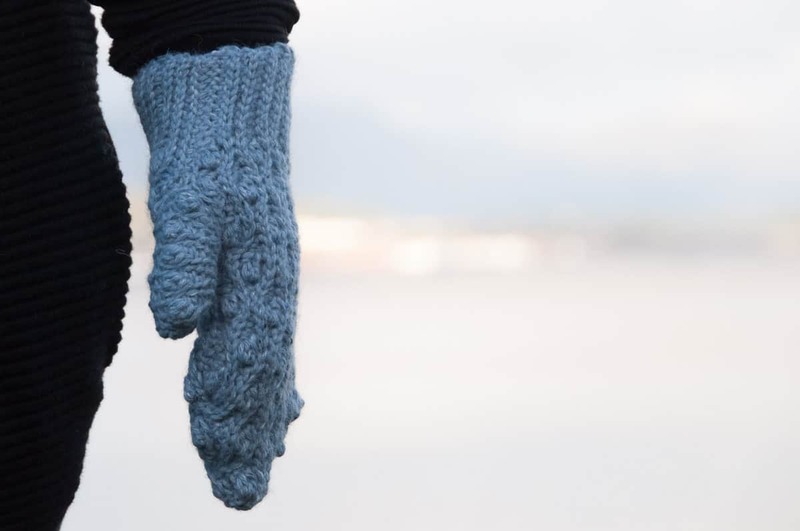 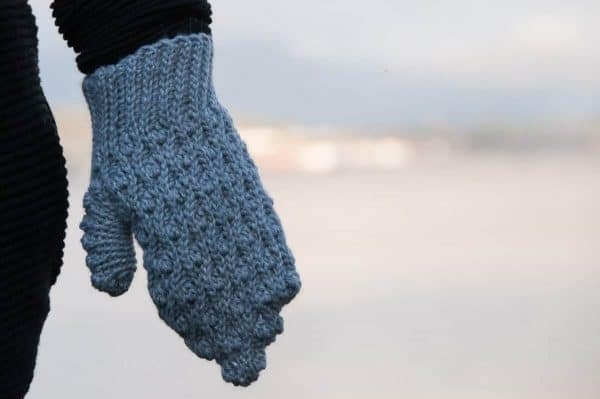 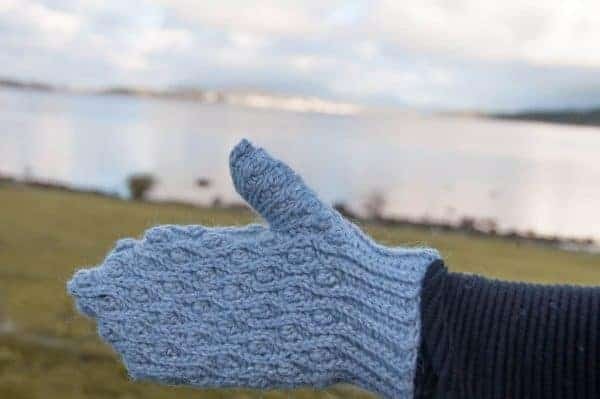 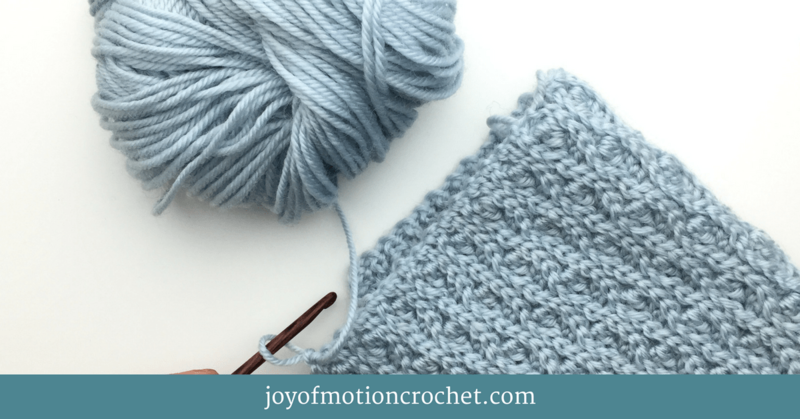 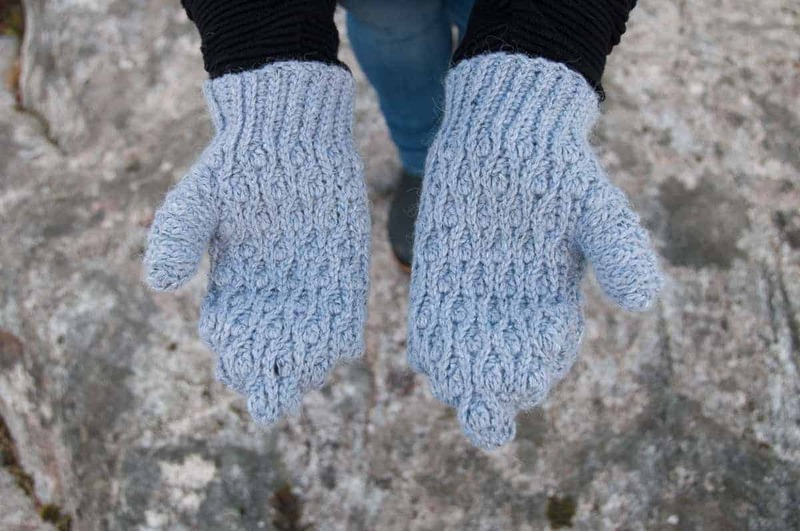 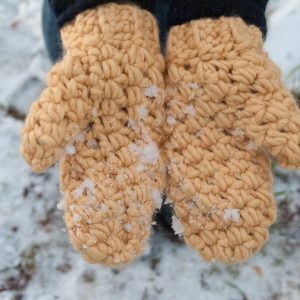 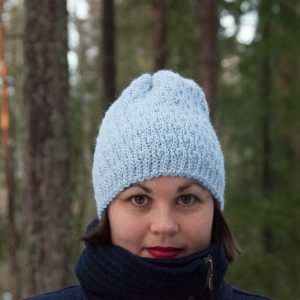 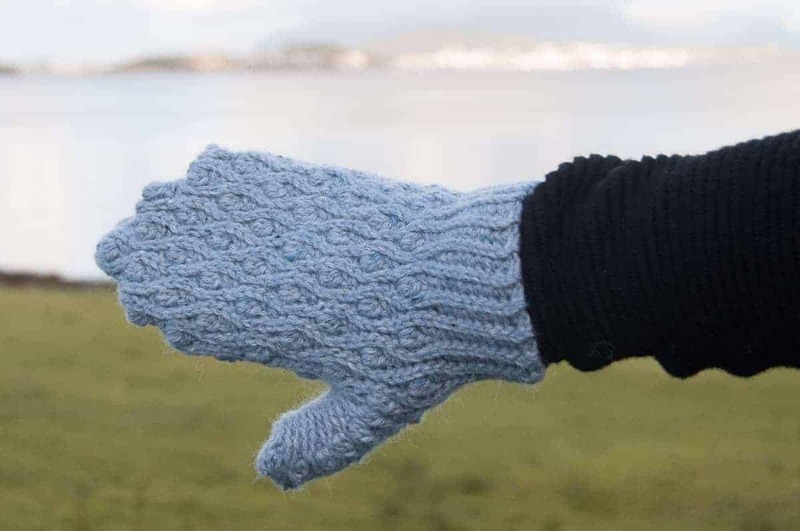 ★ Crochet pattern for the Mitis Mittens, a pair of cosy & warm mittens. 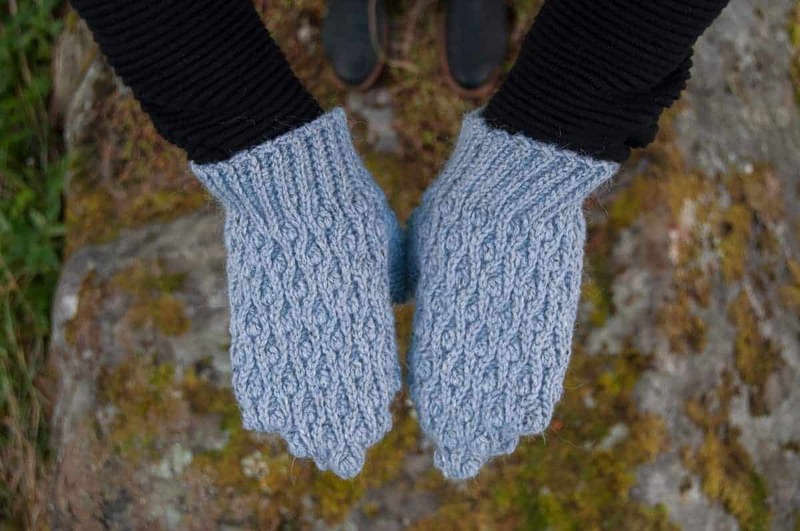 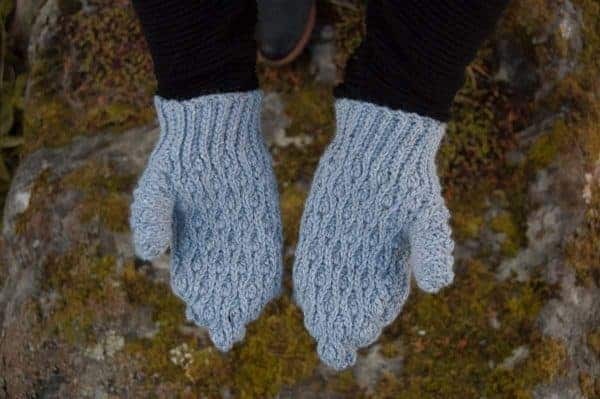 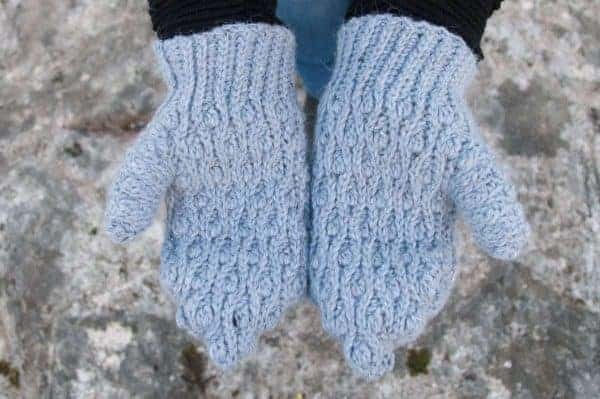 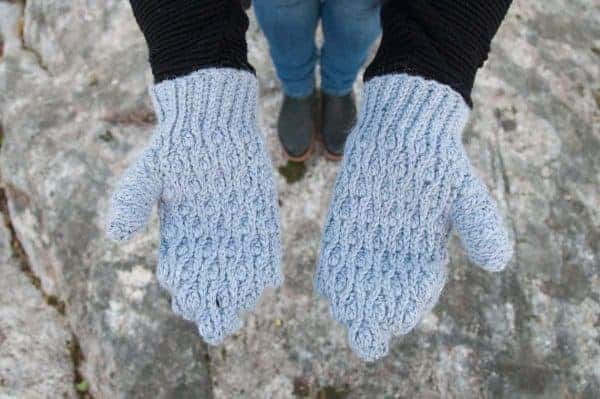 The Mitis mittens crochet pattern is a warm & lovely pair of crochet mittens that is just perfect for winter. 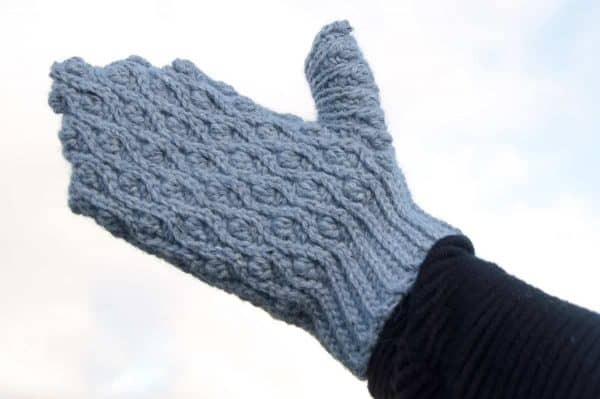 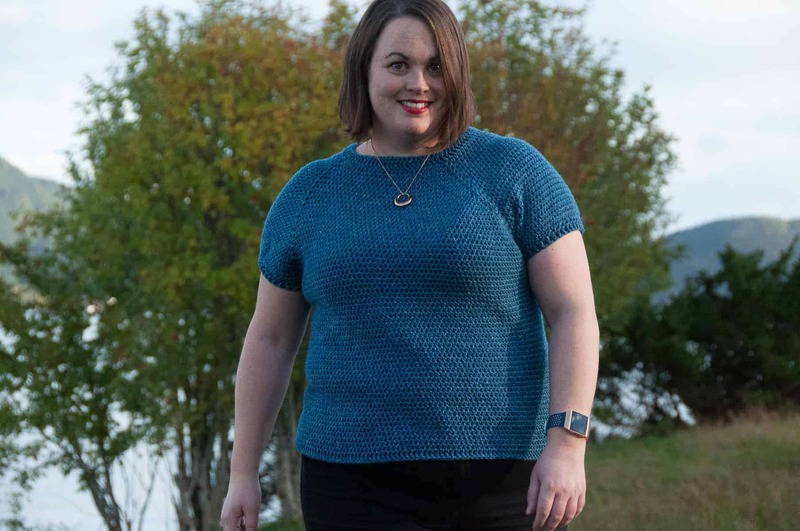 It’s originally designed with warm wool yarn. 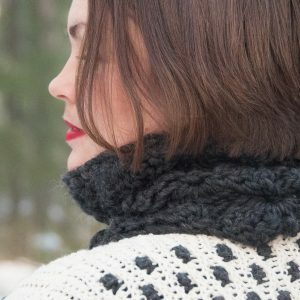 The crochet stitches are textured & gives it a unique look. 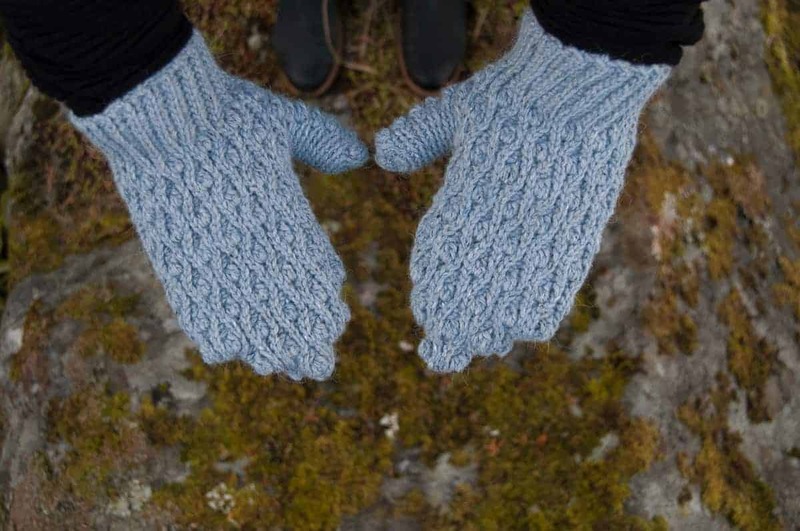 Choose your favorite color & you’ll have a pair of mittens that fits your style. 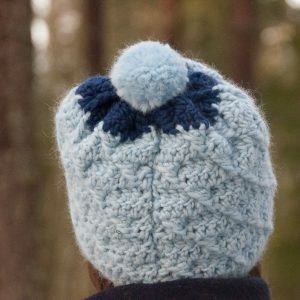 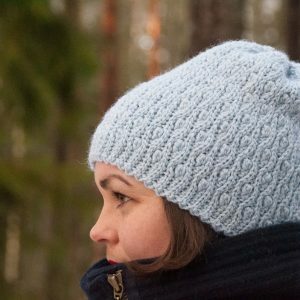 Be sure to see if the Mitis shawl & hat also is something for you. 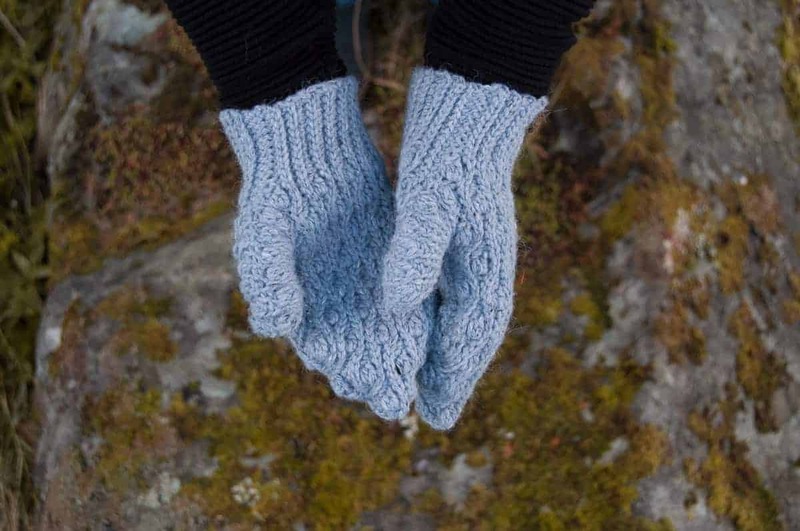 Rowan Felted Tweed Aran: < 3 skeins / <150 g / <261 m / <285 yards. 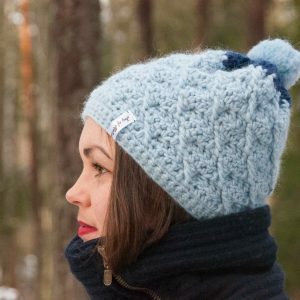 Plymouth Yarn Homestead Tweed: <2 skeins / <150 g / <261 m / <285 yards. 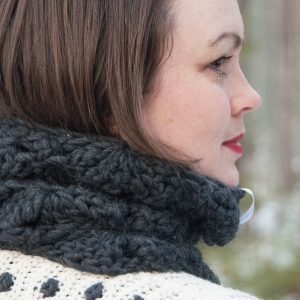 Plymouth Yarn Homestead: <2 skeins / <150 g / <261 m / <285 yards.